Allied Natural Wood Exports (ANWE) is a world class wood products export marketing and logistics company. Our products and services include the export of both softwood and hardwood chips from certified natural and plantation sources. 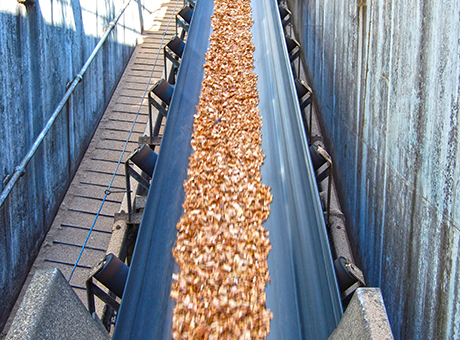 ANWE manages the harvesting and processing to supply high quality woodchips. We have a variety of wood products suitable for the manufacture of a full range of paper products. ANWE can also supply veneer, log and chip to suit Plywood, MDF, and other manufactured fibre products. 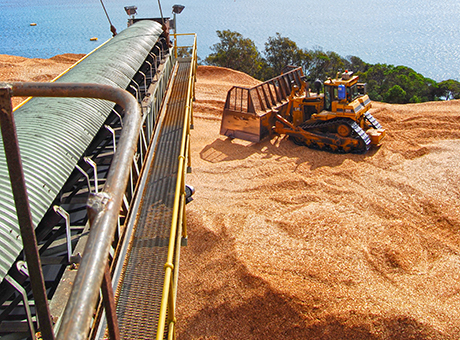 Our products and services also include a range of shipping services for woodchip, pellets and logs in conjunction with our cargoes. Drawing on a wealth of international marketing experience ANWE offers a world class wood products export service that aims to enhance and improve the way Australian wood products are managed and marketed throughout Asia Pacific, Middle East and European markets. ANWE's strategy will ensure value adding to its partners and clients through combined resources, targeting a wider market and implementing new logistical synergies. 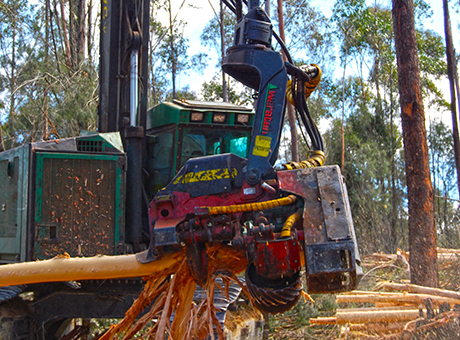 ANWE is partnering with Australian Marshalling Services Pty Ltd, a trusted and well-established forest management provider which has been operating out of Eden for nearly 20 years. This partnering will enable ANWE to reduce costs and help drive efficiencies from plantation management to harvesting, haulage, chipping and shipping of the final product. ANWE sees plantation development, processing opportunities and technology implementation as key strategies for the near future. PAPER FIBRE - We have a variety of wood products suitable for the manufacture of a full range of paper products. WOOD PRODUCTS - We have the ability to supply veneer, log and chip to suit Plywood, MDF, and other manufactured fibre products. 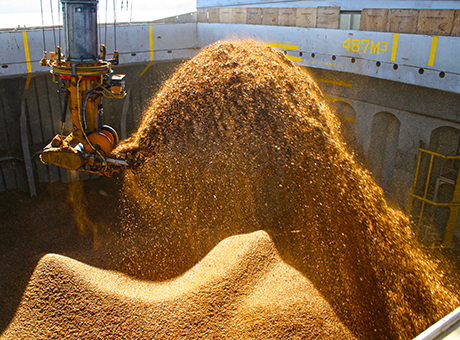 SHIPPING SERVICES - We can provide world class shipping services for woodchip, pellets and logs in conjunction with our cargoes. MARKETING AND LOGISTICS - Our business strategy will ensure value adding through combined resources, targeting a wider market and implementing new logistical synergies.